Jetwing Hotels renowned for its simple values and promise of traditional Sri Lankan hospitality is continuously expanding its foot print across the island. Over the past year North Gate by Jetwing-Jaffna, Underneath the Mango Tree by Jetwing-Dickwella, Hotel J-Ambalangoda and three bungalows in Hatton were added to the family of properties, increasing the count to 40. In 8th place comes Jetwing Lake, with its contemporary design and modern comforts. Nestled in a rustic setting, the 18 acre property opens out to the best panoramic views of Dambulla. 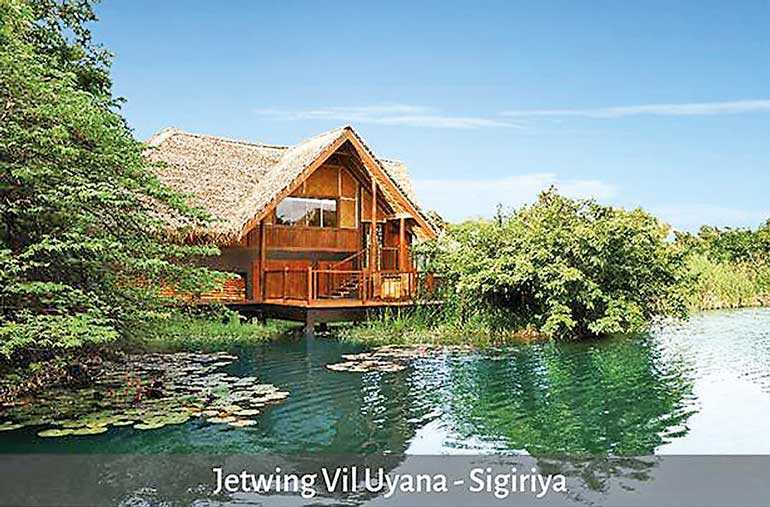 Jetwing Vil Uyana, renowned for its design and sustainability initiatives is placed 10th. This resort, featuring 36 dwellings set in five distinct habitats taking the form of a private nature reserve, is the finest eco-luxury experience found in the island. 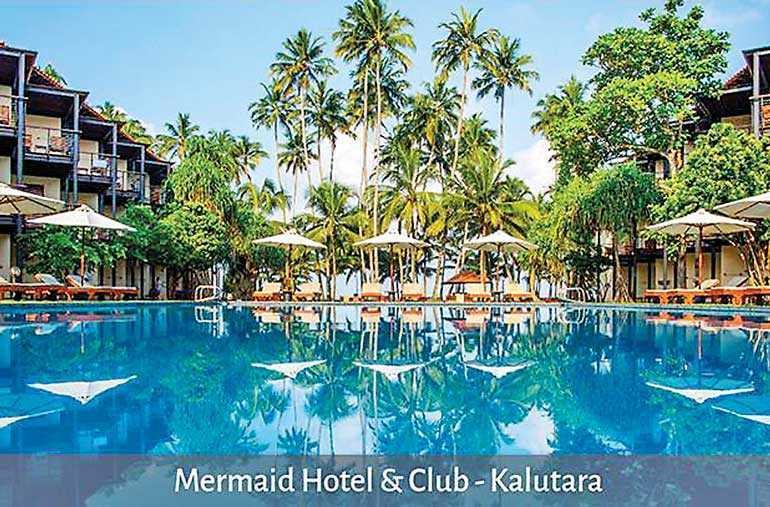 In 12th place comes Mermaid Hotel and Club, located in Kalutara with 81 standard rooms. Tucked away in a vast coconut grove along a stretch of golden beach, this all inclusive resort is a perfect haven for relaxation. Jetwing Yala, a resort experience that combines wildlife and the beach is placed 13th. 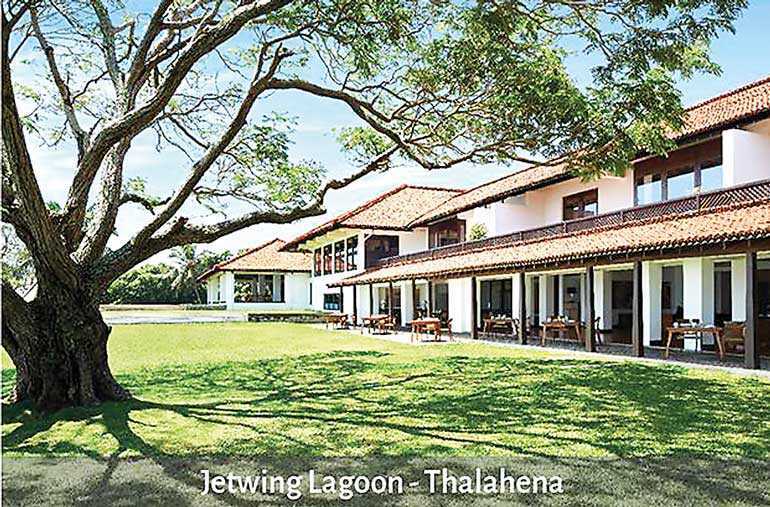 Last, but not least is Jetwing Lagoon, Sri Lanka’s first resort and Geoffrey Bawa’s first masterpiece, taking the 24th slot. Family owned and in the tourism industry for the past 46 years, Jetwing Hotels has surpassed expectation at every aspect. Building on their foundation of being passionate, as well as the experience of true, traditional Sri Lankan hospitality, constantly pioneering discoveries captures the essence of the brand. Such a strong statement and direction have enabled Jetwing Hotels to imagine, create and manage marvels and masterpieces, where distinctive design and elegant comfort complement each other and the environment. In line with the Jetwing Hotels Sustainable Strategy, across all properties sustainable and responsible practices are given precedence with resource efficiency, community upliftment and education, and awareness being some of our key focus areas.